How unusual.....took all ours out when we moved the pond!! grew too large!! I've got rubra flowering as well, but the pic was no good, try again if it's not drizzling as forecast tomorrow. 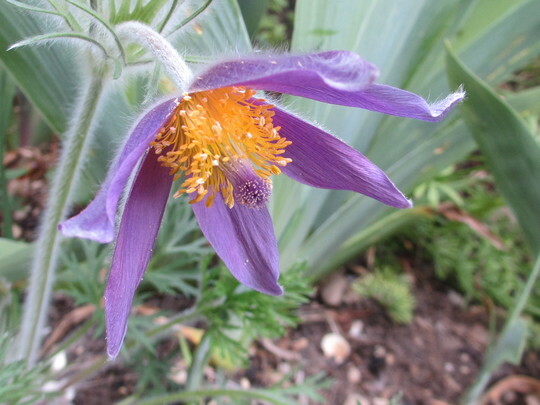 See who else is growing Pulsatilla vulgaris (Pasque flower).